Every year $25.7+ billion USD cross the border just Mexico as remittance transfers. Millions of transactions from millions of people. This a huge market, however, sending money back home to support family and friends is tedious and expensive. this is the say of several people working in the USA. Money transfers are done from people to people, How do we make money transfers become more human? Born in our innovation lab, we build a people to people money transfer platform that uses the blockchain. In our research we discovered sending money is always around a conversation people started on their phone. A cousin birthday, flowers to mom, or a health emergency. 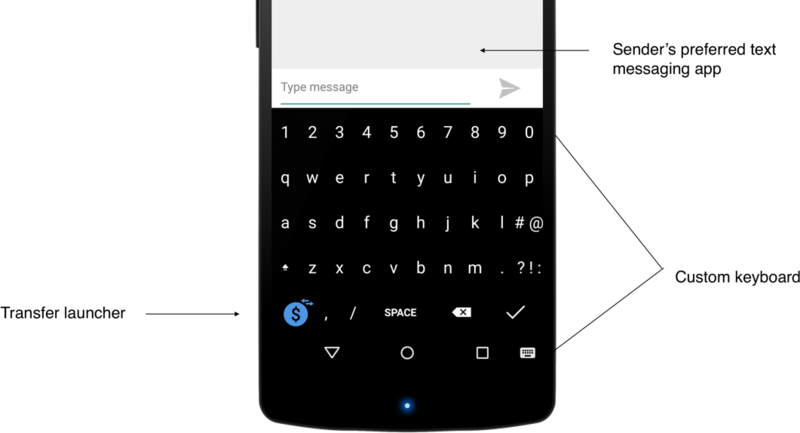 This is why we build a custom keyboard instead of just an app to transfer money, so people can use the app of their choice and keep the conversation where the want. This platform enables customers to create a profile where the sender can fund their transactions using their credit or debit card or even fund their account at CVS Pharmacies or 7-Eleven with cash through our partnership with paynearme, Once the sender account is loaded they need to register their recipients. 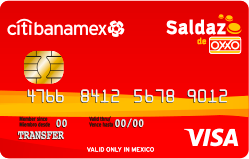 For this proof of concept, senders could only send money to Mexico recipients to a prepaid debit card (Saldazo card), so they need to register their card number and their name. When transferring the money the platform uses the sender’s funds to perform a microtransaction in the blockchain and cross the border as a cryptocurrency and then deposited in the receiver’s card. The receiver receives their money in minutes at the price of one tiny and flat fee. Built a white label solution this proof of concept was tested for different financial brands as a pilot.